Now that the warmer weather is finally here, it’s time to get outside and start exploring this incredible city we’re lucky to call home. 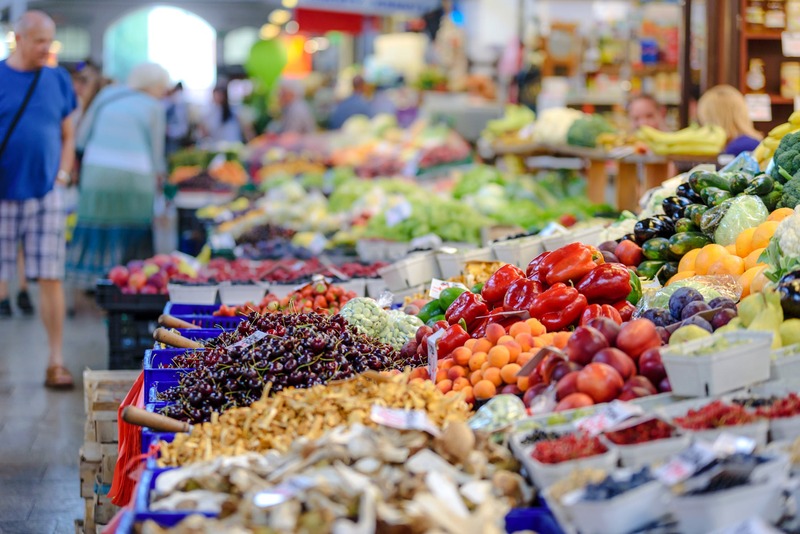 Granville Island is undoubtedly one of Vancouver’s most popular tourist destinations, and conveniently, isn’t a far commute from Vancouver Extended Stay! Planning a visit? Our team has rounded up their top three reasons why you should! 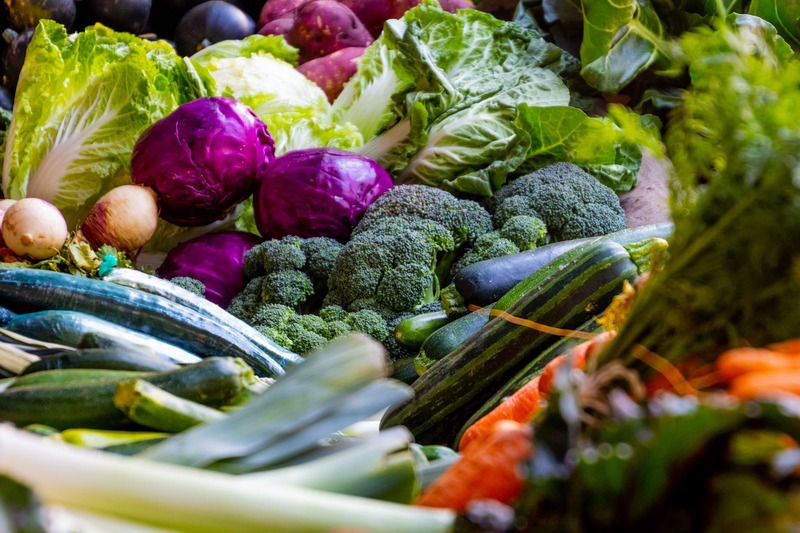 From the sweet (pastries and macarons) to the savoury (homemade soups and pasta), Granville Island has a dish for everyone! Of course, the seafood is a fan favourite and always fresh. Pick out your own at the Public Market, or, stop by The Sandbar and order from their daily catch fresh sheet! 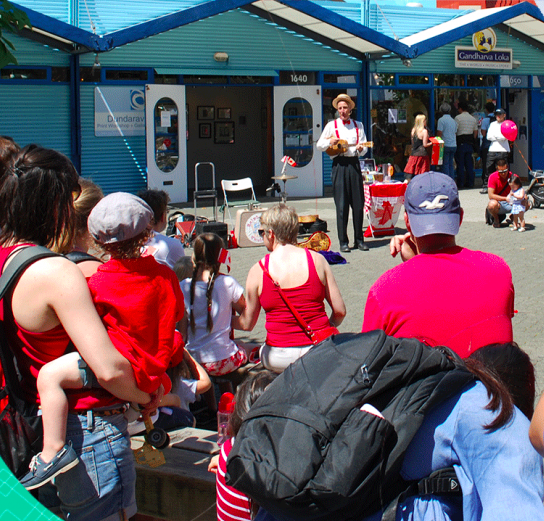 Whether it’s a juggler or singer, there’s always something going on at Granville Island. Catch the latest plays or musicals year-round at The Arts Club (Once begins June 14! ), and live music at Backstage Lounge. Pro tip: Granville Island is also a great place to watch the fireworks from in July and August during the Celebration of Light. 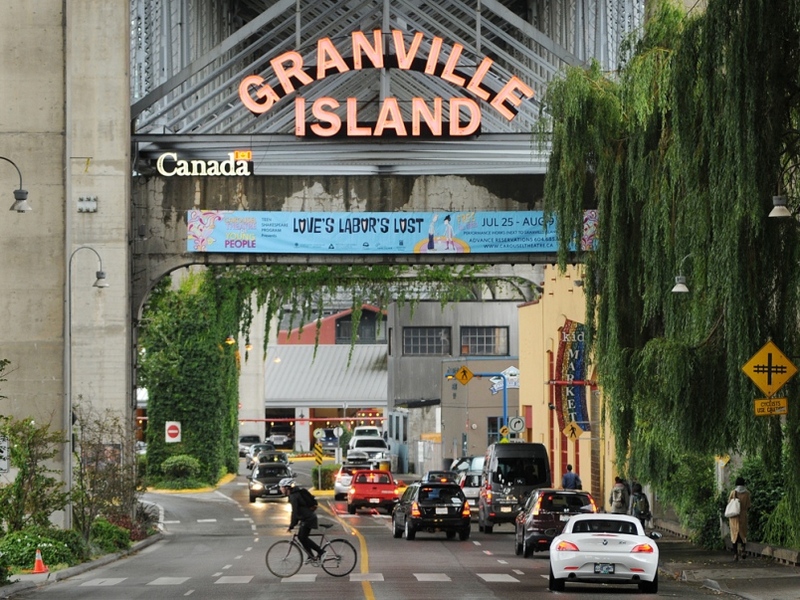 What do you love most about Granville Island? Let us know in the comment section below, or by tagging us on Instagram at @vanextendedstay. To learn more about our different apartment types and building amenities available to you during your visit, click here.